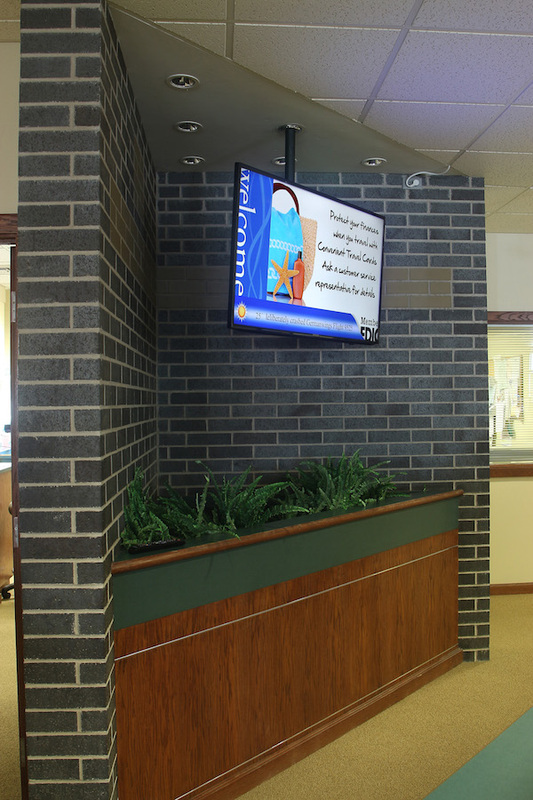 From personalized templates to branded custom content to digital menu boards, Digital Signage from MOOD: Des Moines allows you to connect with your customers with flexibility and control. First things first. MOOD:Des Moines will partner with you to determine your overall purpose and business goals to ensure that your solution will efficiently and effectively meet your needs. Draw your customers in with that “WOW” factor of information. 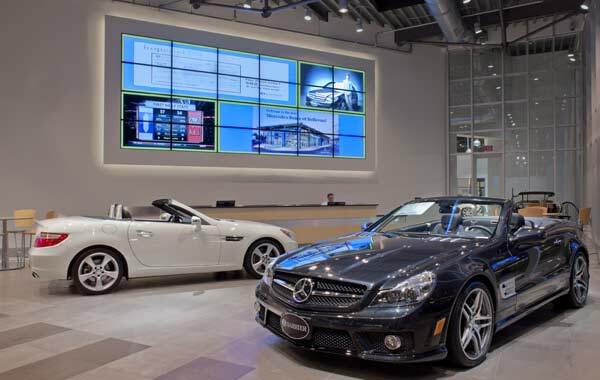 Try a video wall to share all of your companies content and engage the customer! 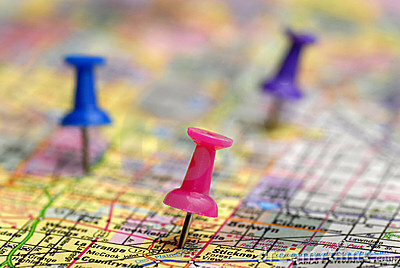 We have an unrivaled National Service Network of more than 165 office locations and 450 professional technicians who can connect, install and maintain your digital signage solution wherever you are. All service personnel are employed by MOOD: MEDIA and are specialized in commercial audio/video solutions.